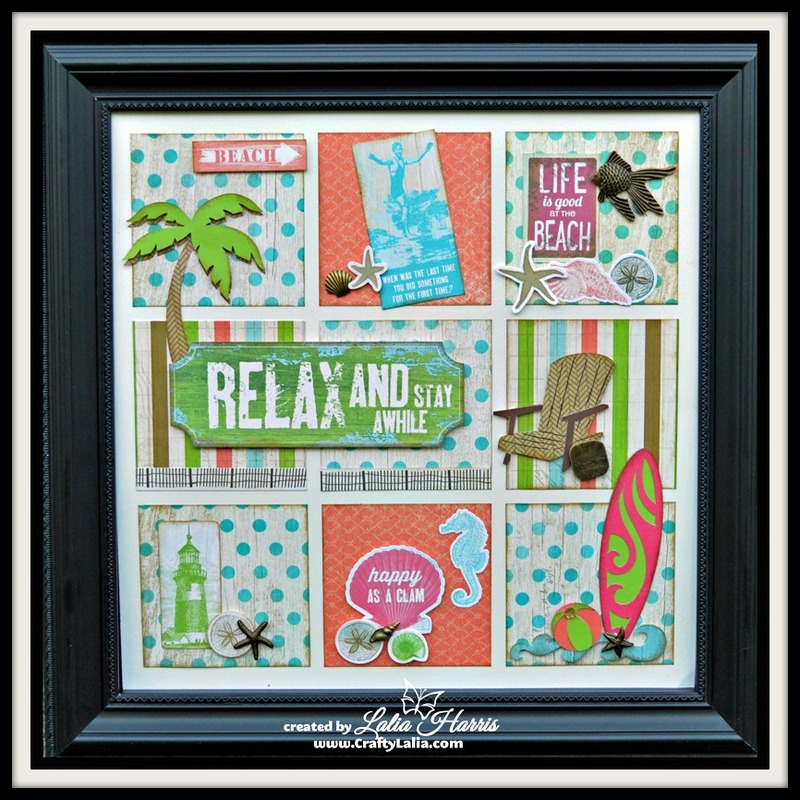 Thanks to a couple of my customers, I've been encouraged to keep creating art for the Shadow Box frame. This year's Christmas sampler was created with the White Pines My Reflections paper and Complements and the Artistry Cricut cartridge. It was inspired by a couple pieces of artwork I've seen this fall created by Leesa Bartu. 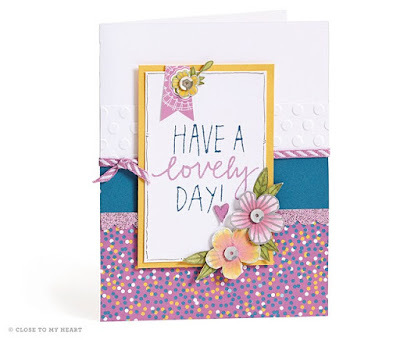 The White Pines paper is full of elegance and whimsy as you can see with the beautiful flowers and the cute forest critters. 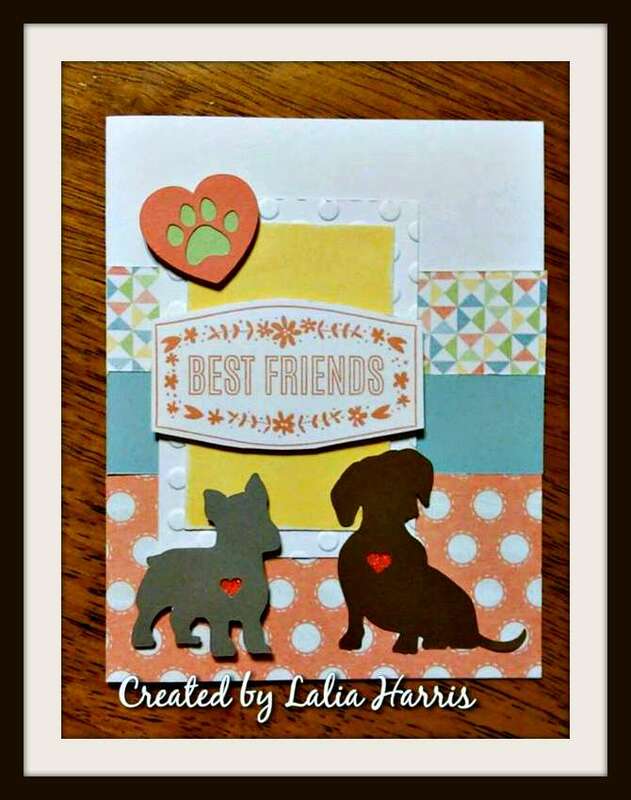 In making this sampler, I had TONS of complements (stickers, chipboard diecuts and clear accent pieces) left over so I'll make up a few gift tags too. 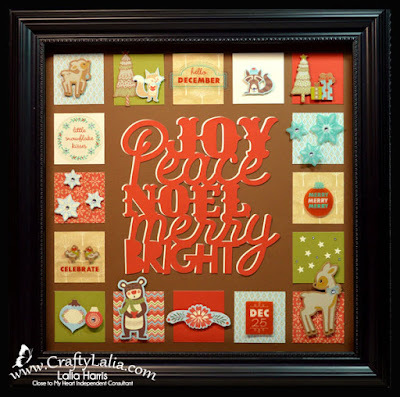 When I created the "Joy, Peace, Noel, Merry and Bright" background with the Artistry Cricut Cartridge I filled in the rest of the 12x12 piece of cardstock with simple tags shapes in my Cricut Design Space File. 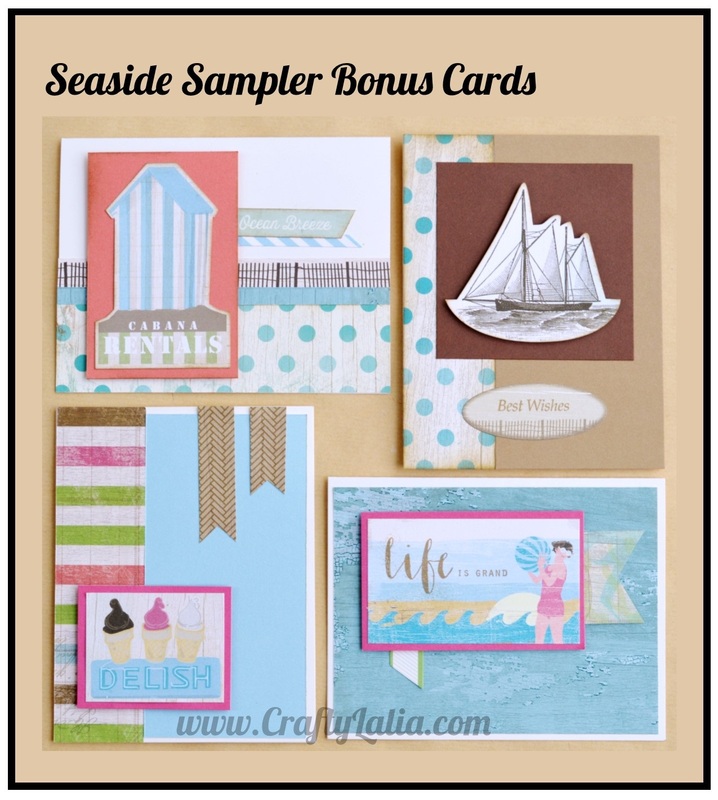 Want this sampler? 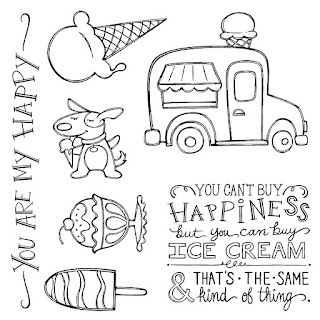 You can order the White Pines Paper and Complements from my website and I'll send you the instructions and Cricut Design Space File. You'll also need clear sparkles and the Artistry Cartridge. You can order a kit from me for $15 + shipping. 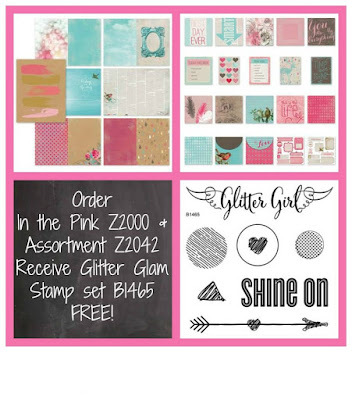 My kit will also include cut from Cranberry and Colonial White Cardstock and a few clear sparkles. You will also need 3D foam tape, Liquid Glass and Bonding Memories adhesives to complete the project. 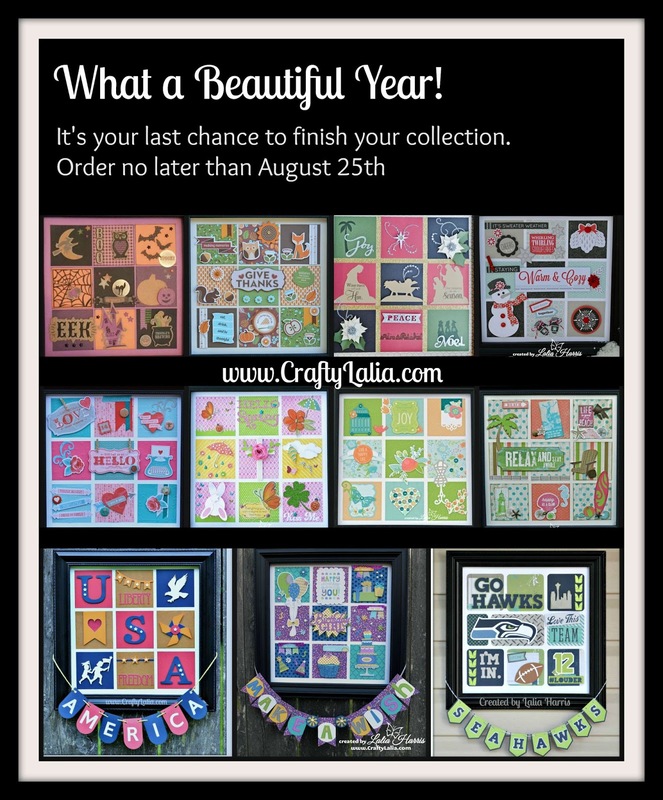 Contact me to order your sampler today. Kits are only available while supplies last. Lets create some adorable tags for Christmas! I'd love to host this workshop in your home in the month of November or early December with your friends. 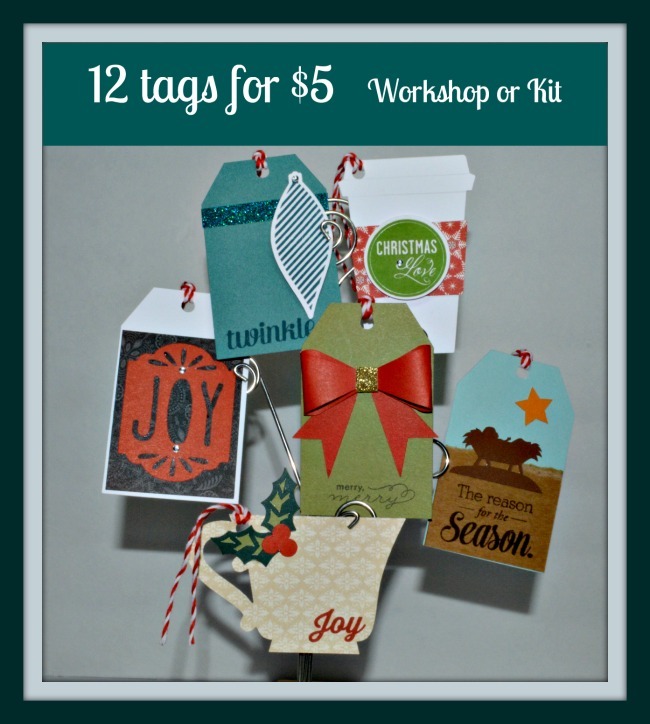 Each set of 12 tags (2 of each) is just $5. Everything is pre-cutb . Just add adhesive! 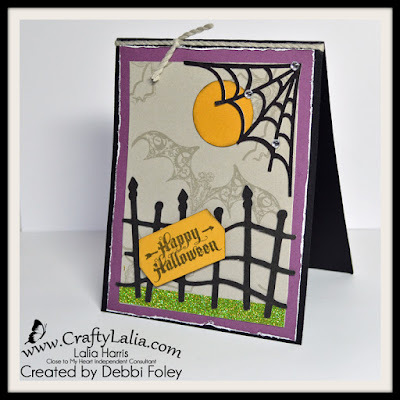 My 1st workshop featuring this kit will be Saturday, November 14th at 1pm. Please RSVP no later than noon on Friday if you want to attend. I plan to have at least one more workshop in the next 4 weeks as well. I just haven't picked a date. Let me know in the comments if you're interested in attending an upcoming workshop. Want a kit in the mail? (US addresses only.) 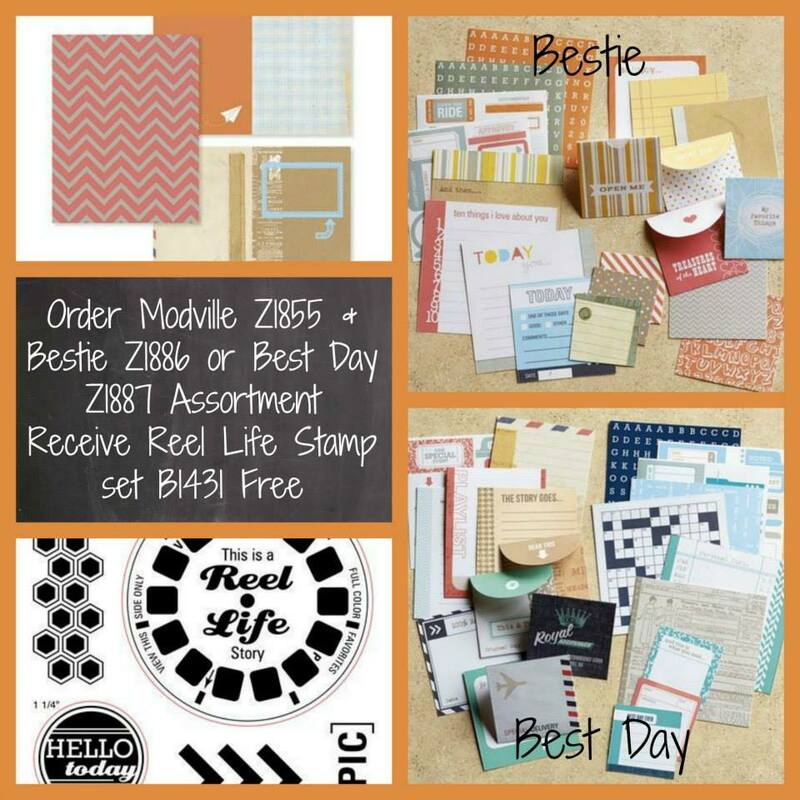 I can ship pre-stamped ready to assemble kits. 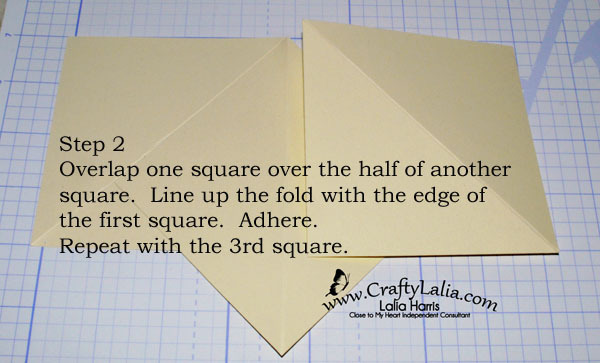 A handout will be emailed to you to help you assemble them. 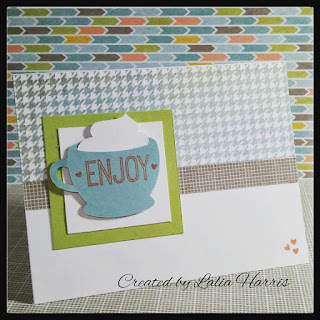 This tag workshop was for 2015. Click here to see and order the 2016 kit. Don't wait! Nearly all the paper I have for these kits are retired. 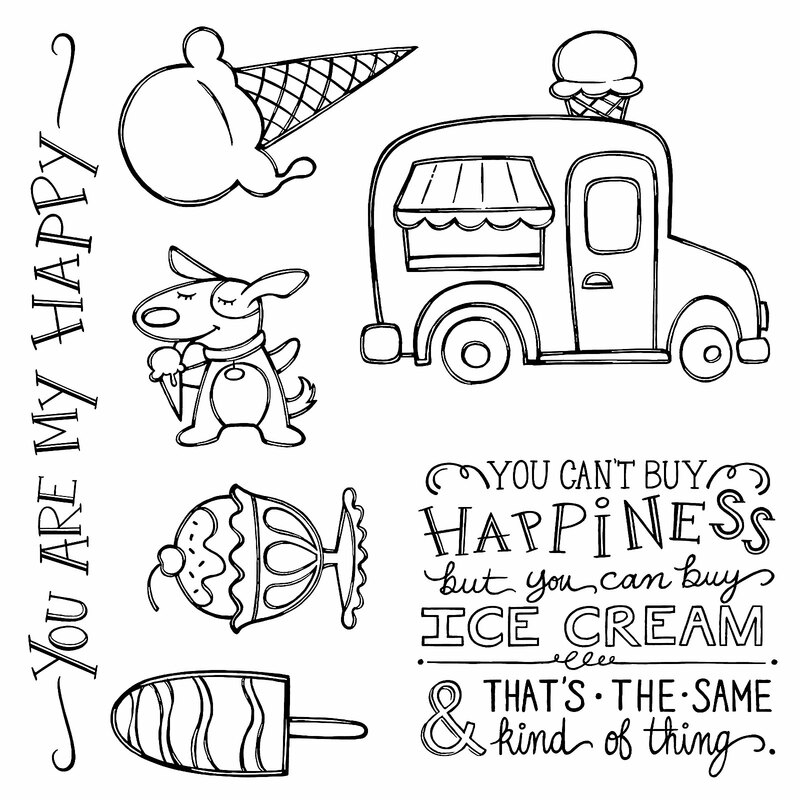 When I run out, I'll change the design (the tea cup & latte cup wrapper will be the first ones to be changed). Want to create your own tag workshop? 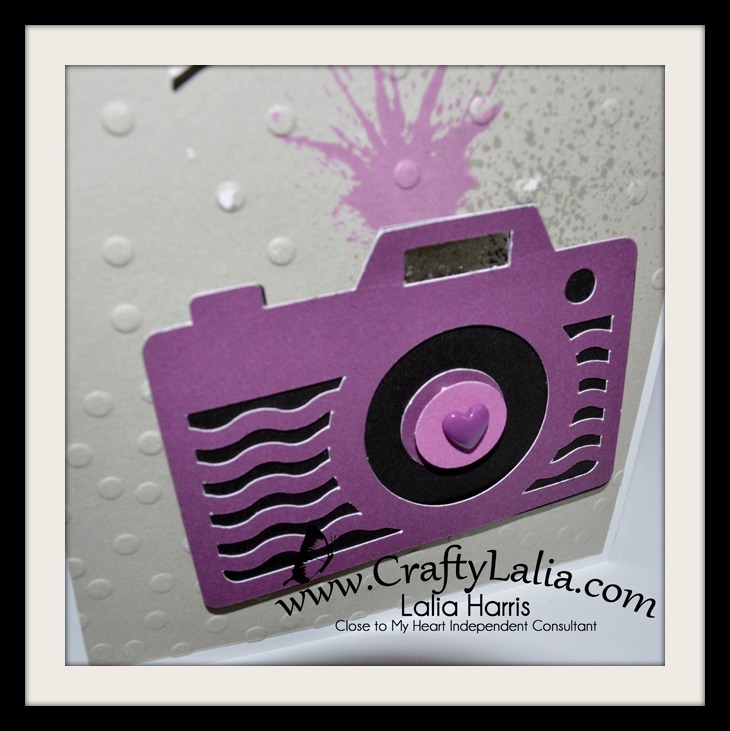 You'll need CTMH Cricut Cartridges Artiste, Artbooking, Artfully Sent and Artistry. 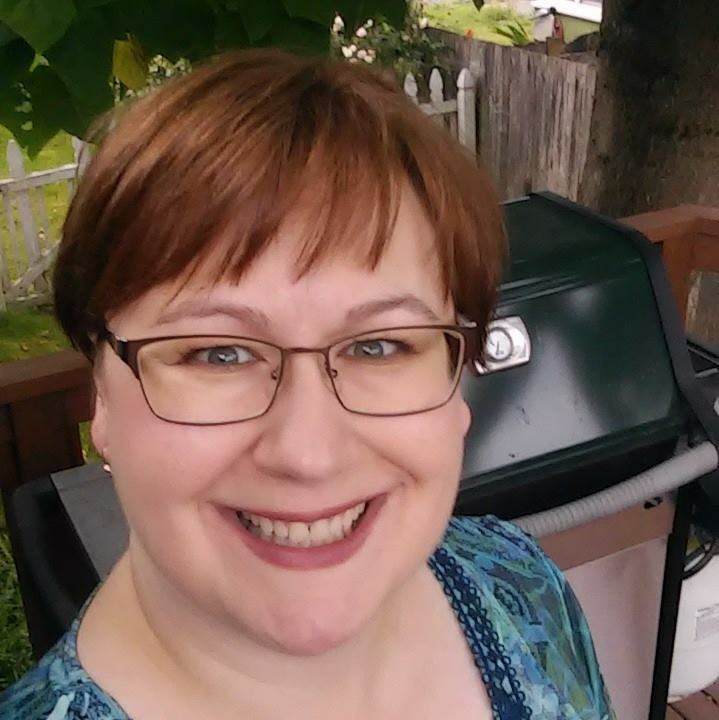 I also want to thank my upline Michele Rowley for her inspiration on this tag workshop. 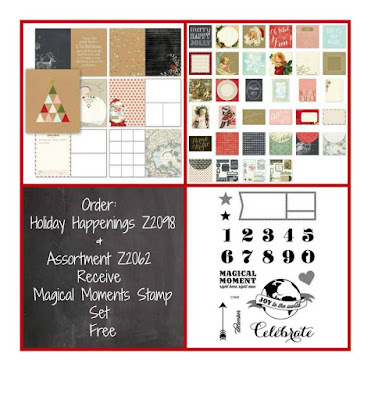 She helped me get started on this kit yesterday and she designed the JOY and nativity tags. Thank you Michele! 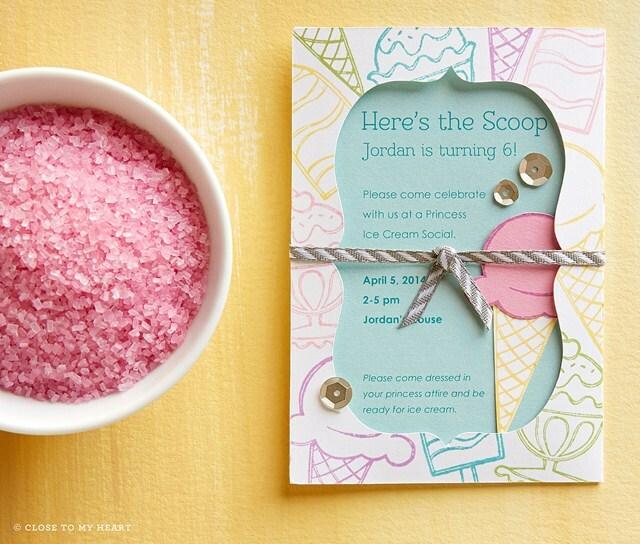 Here's the place cards I created based on yesterday's pyramid card. They're so easy! 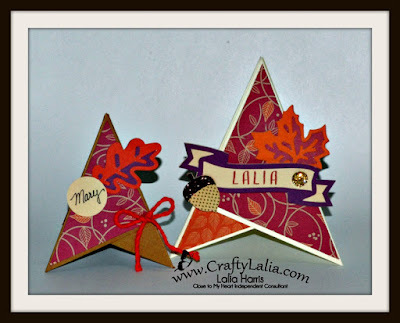 I used the Sangria papers this time and the Artistry Cricut Cartridge for the leaf & banner. Here's the Cricut Design Space file. The acorn is from our Art Philosophy Cartridge. If you don't have Design Space and an Explore, the Banner is 1.25" tall, the leaf is 2" and the acorn is 1.25"
Score them corner to corner in just 1 direction. Fold lightly and open back up. Step 2: Overlap 2 of the squares half way. 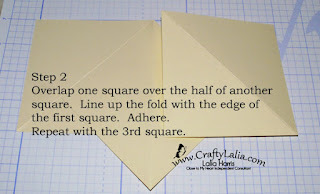 The fold will line up with the edge of the other square. When you pull the first triangle over the last one, you'll get what we call a tee pee or tent. Time to embellish. 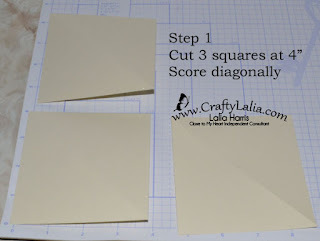 Cut square at 3.75" or 0.25" SMALLER than the base squares. Now cut them into triangles. 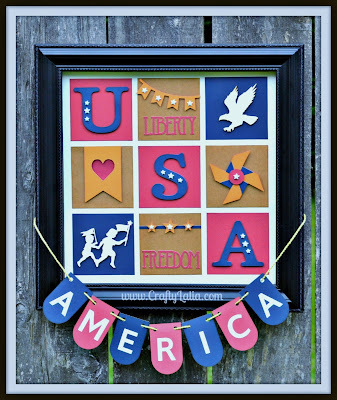 Our SureCut Fiskars paper trimmer is great for this. The wire lines makes it so easy to line it up and know that you're getting a perfect cut. I've used mine for 3 or 4 years now. NOTHING sticks to it. And if it does, it comes up really easily. 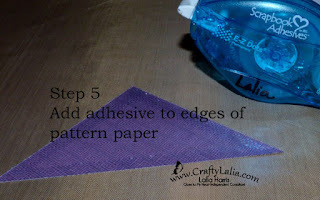 This helps me get adhesive to and over the edge of my paper without making a mess. Repeat on all 3 large triangles. 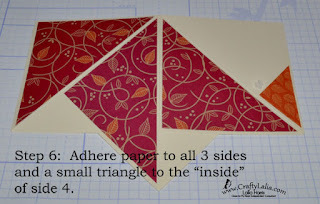 The last triangle gets a little bit of contrasting paper (or the same). 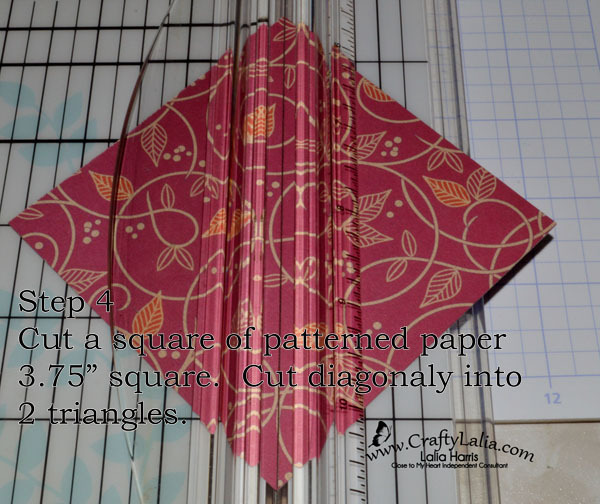 I cut a 1.5" square diagonally to get this little triangle. 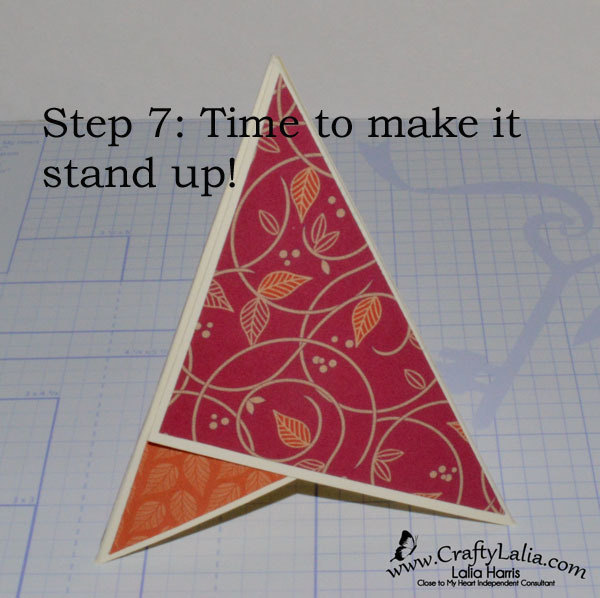 Now it's time to make your project stand up. Another way to secure your flap is to punch holes through the 3 layers and tie with some extra thick baker's twine. Now to embellish and enjoy! I used the Etched Alphabet to stamp my name on the banner in Pomegranate ink. I added a Gold Bling Gem for a bit of sparkle. 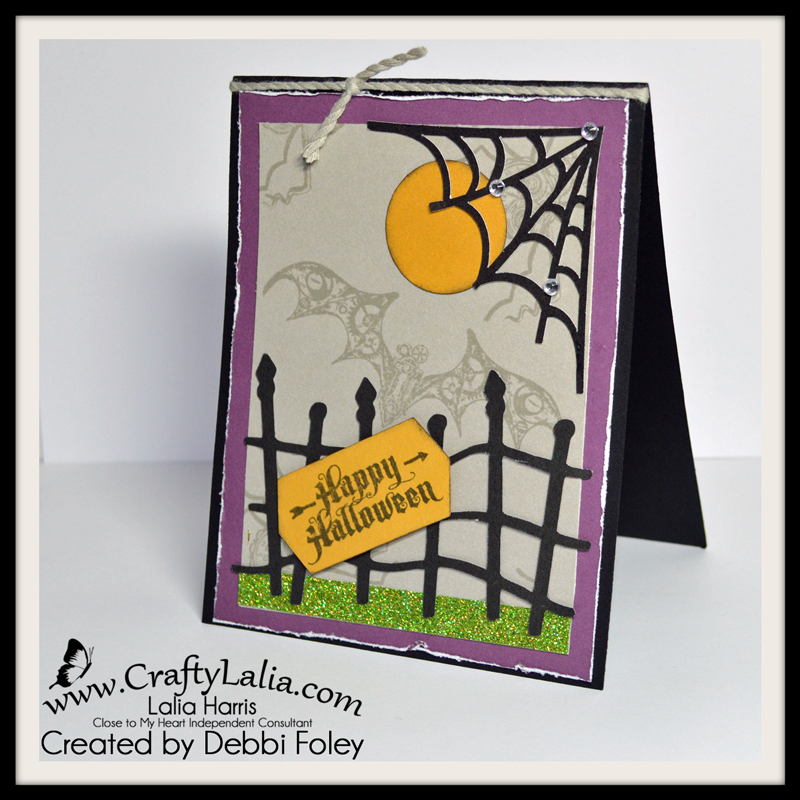 I created a smaller version starting with 3" squares of Kraft Cardstock. 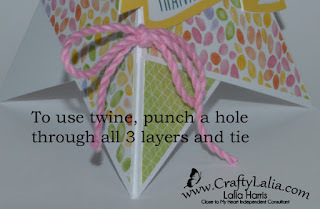 The pattern paper is 2.75" with a 1" punched circle for the name from the Champagne Cardstock that is included in the Sangria paper pack and tied it closed with Poppy Extra Thick Twine. 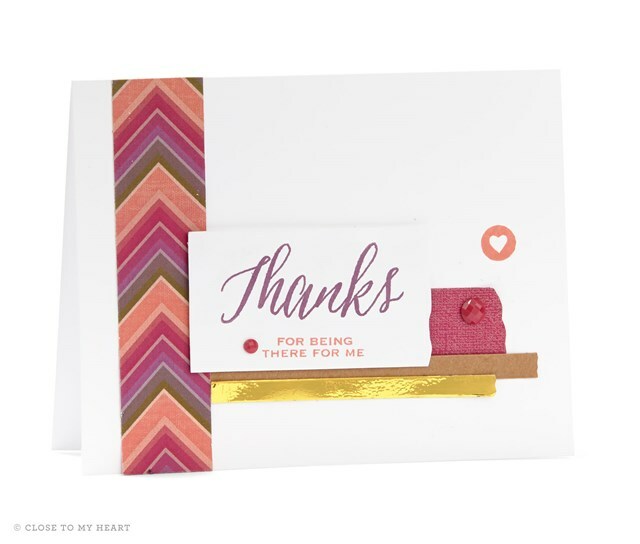 If you are not going to re-use these place cards, you can also just adhere the flap with adhesive instead of tying or using our Hook & Loop Dots. Be sure to check my previous post to see my first pyramid card. These pyramid cards that I've been seeing on Pinterest are a ton of fun! 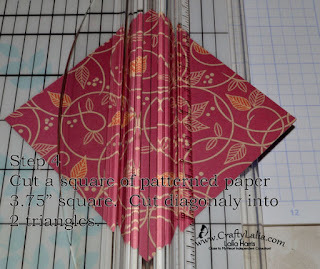 This is a great way to introduce the new Kaleidoscope papers to you. 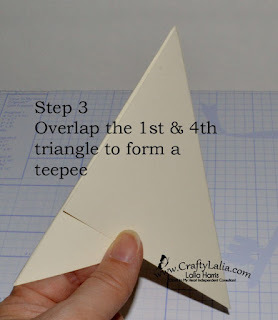 These cards are also called teepee cards. 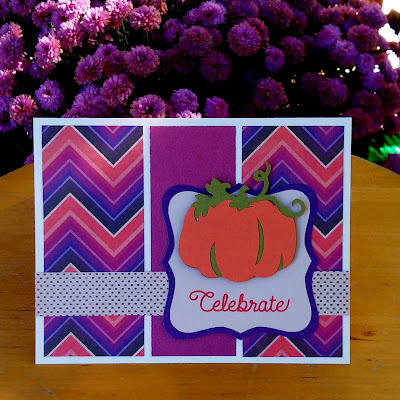 I used Kaleidoscope paper and ink colors along with Shower Flowers C1612 to embellish this card. The banner is 1.25" tall and from our new Artistry Cricut Cartridge. 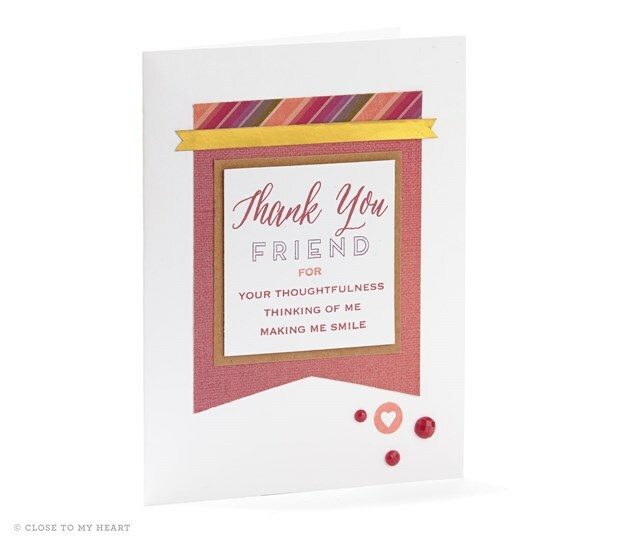 This is a 3D card and it can be mailed flat in an envelope. It will take a 5x7 envelope. 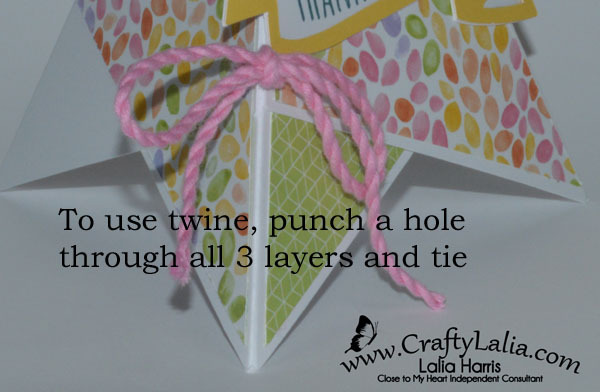 Then you just fold it and tie the cord in a pretty bow. 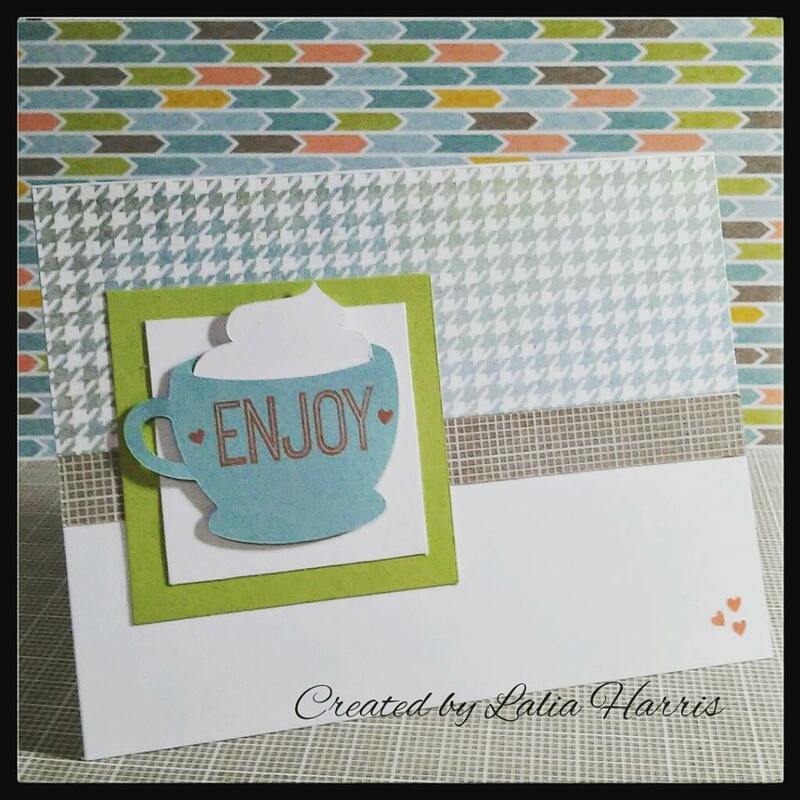 It's so easy to create this card, it will be one of my 5 cards for my fun & fab card workshop this month. 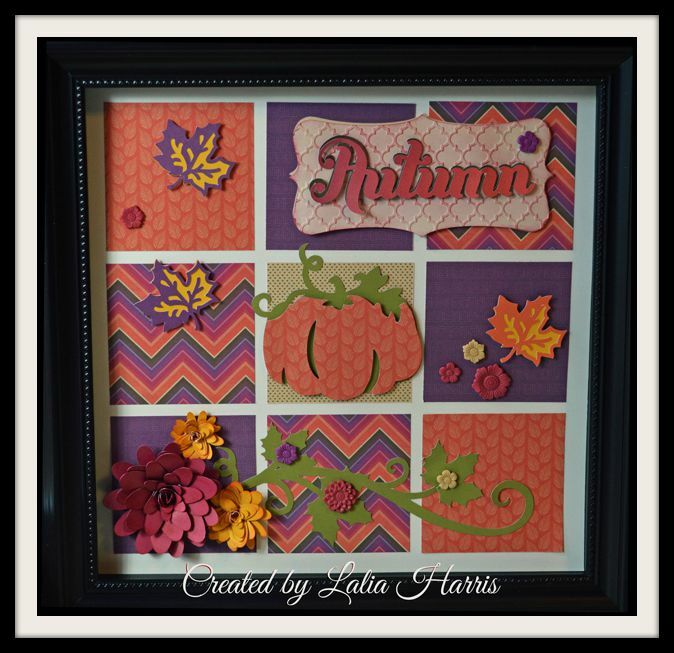 The workshop is at 6:30 on November 20th since the regular 4th Friday is Thanksgiving weekend. Email me to RSVP or here on my Facebook events page. Can't come to my workshop? 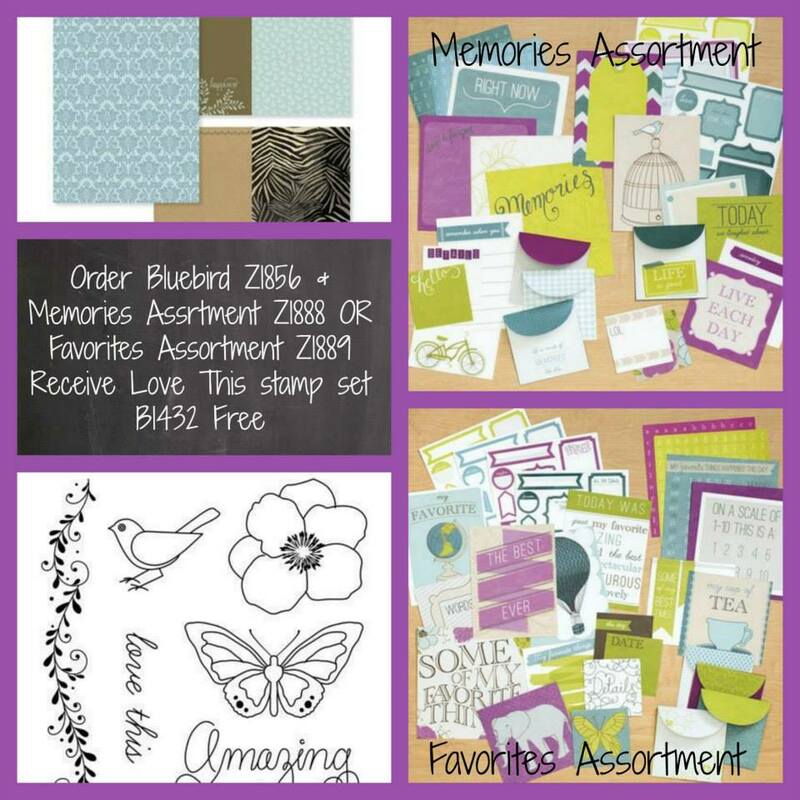 You can request a pre-stamped card kit shipped directly to you. 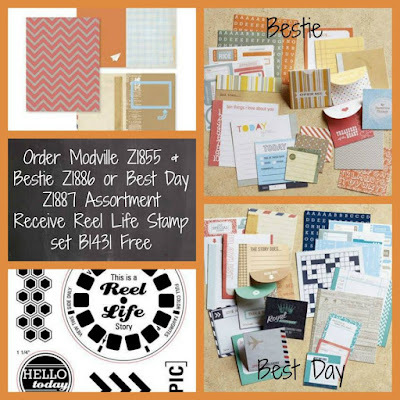 Please request your kit no later than the RSVP Workshop RSVP date of November 17th. 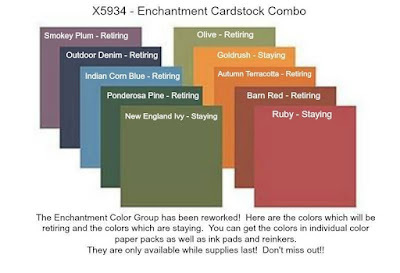 5 Card Kit with shipping is just $18 (US only). Come back on Tuesday morning for the Tutorial. 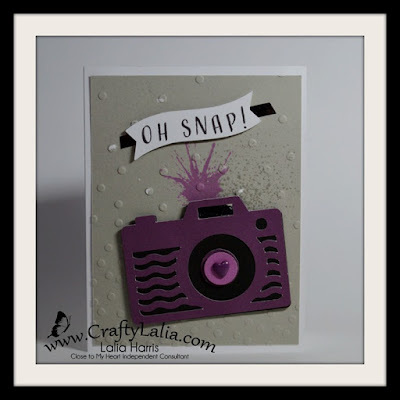 Here's a playful card for today's post! 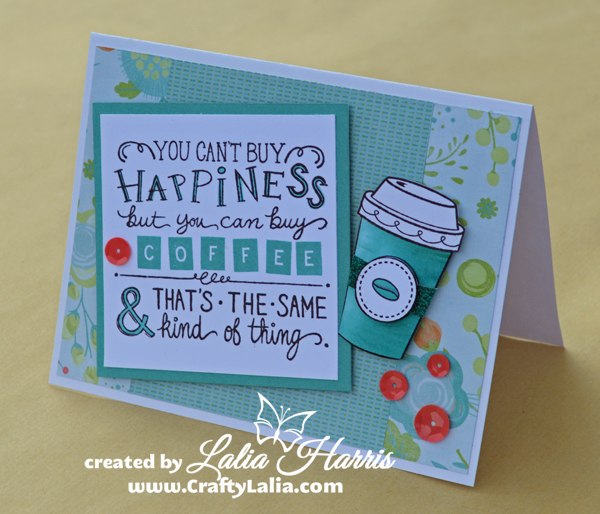 This was a swap card that I designed back in August to feature some new product from the 2015 Annual Inspirations catalog and idea book. Check out the camera! It was cut from our new Eggplant cardstock from our new Artistry Cricut Cartridge. There's a lot of flash and shine from the silver foil tape behind the banner and in the flash of the camera. 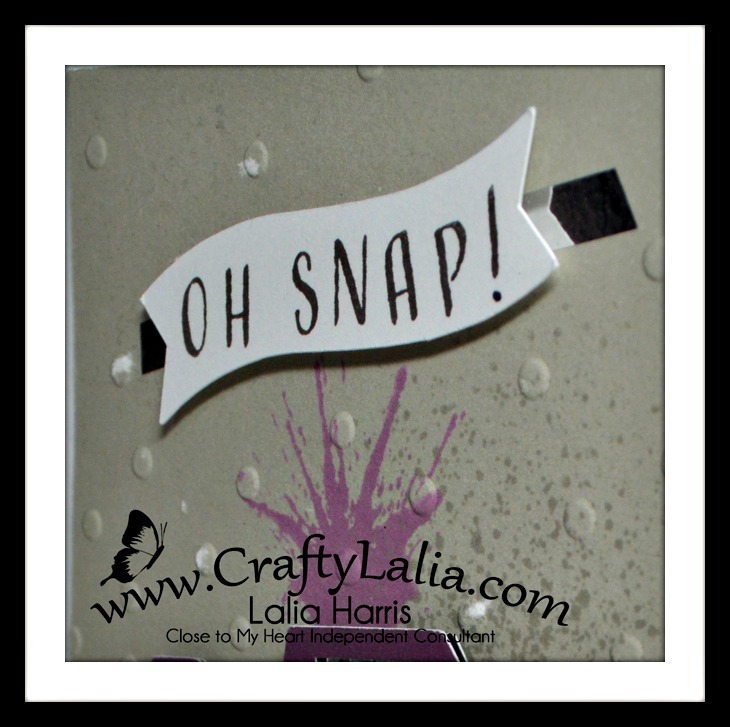 Oh Snap is from our mini Etched Alphabet. 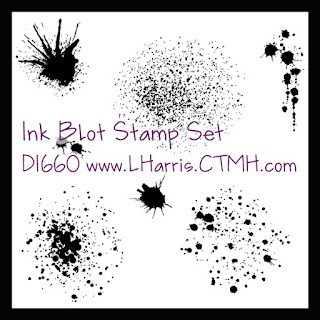 InkBlot is a great stamp set so versatile. 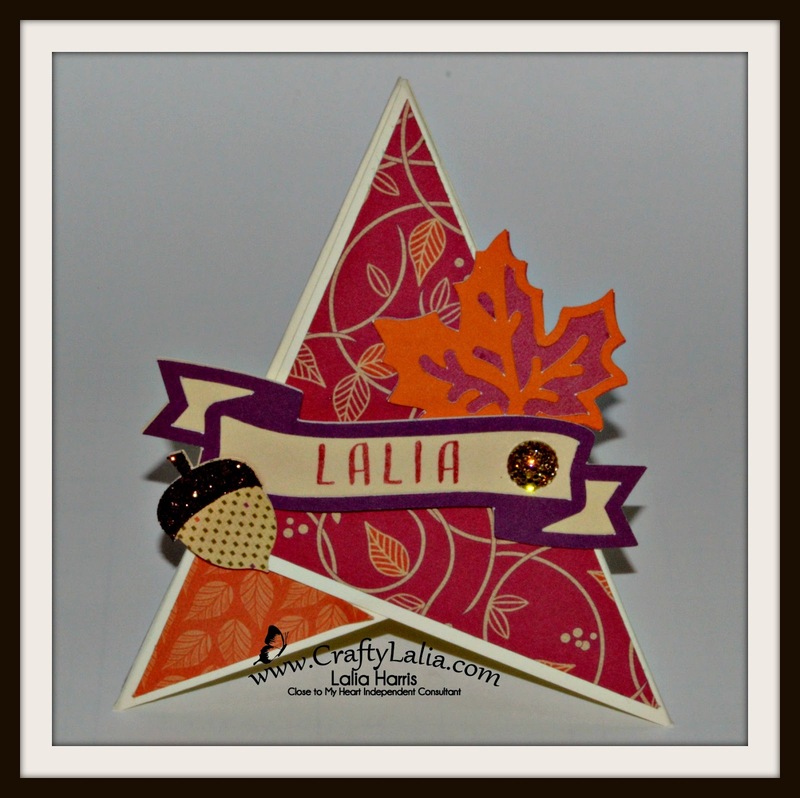 It has been my #1 stamp set this fall. I use it on a ton of projects to add texture. Whew! That's a lot of new product! I love these little hearts. The glitter ones are even more fun! This alphabet fits in a ton of places! It was designed to be a monogram for our Base & Bling collection. This is one of many posts that you'll see this year featuring artwork from several huge artwork swaps. I'll try to use the hastag ‪#‎GreatCardSwap2015‬ so you can find them all on Facebook or Instagram. 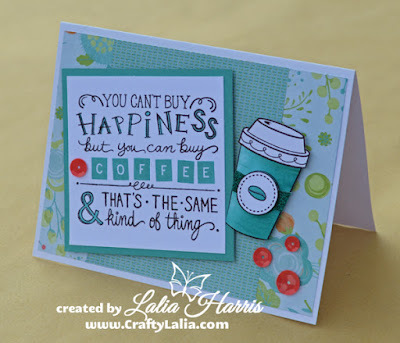 You may also see some of my cards on other websites and FB pages. No worries! They were part of the swap. I am so in love with the Sangria paper pack that I'm having a hard time giving it up right now. Last weekend I mentioned that I'm posting swap cards. This is one of my swap cards I created for around 30 consultants back in August. 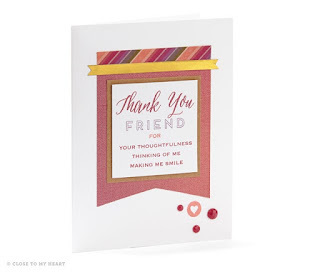 I'm happy to see there's derivatives of this card floating around on Pinterest. The card that went along with the Sangria Sampler is also based on this card. This is a super easy card to put together. The design is from Make It From Your Heart Vol 2. 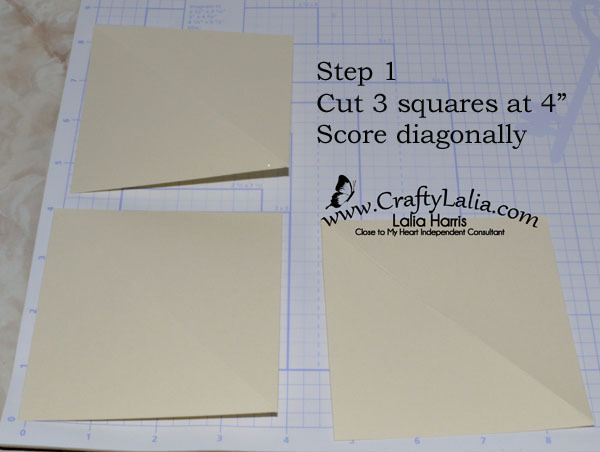 This booklet gives you a full cutting guide on how to make this card. Did you hear that? Measurements! 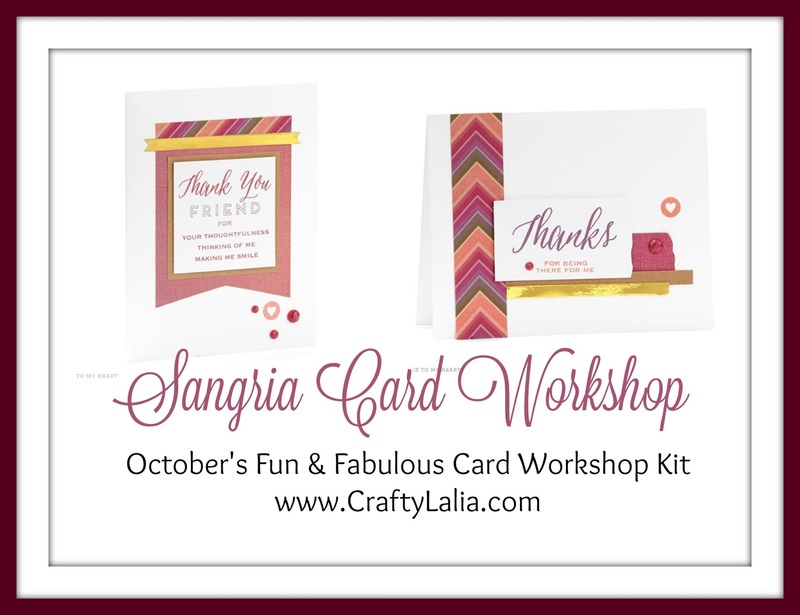 Place $20 order on my website that includes the Sangria paper pack and I'll email you the cutting guide for this workshop for free! Now can I pull myself away to talk about White Pines or do you want me to keep posting Sangria artwork? 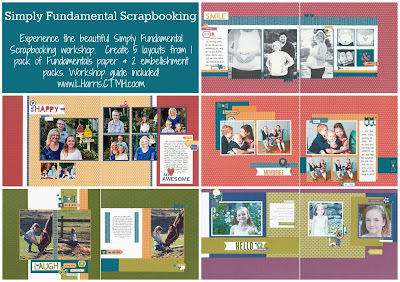 Have you played with our new Fundamentals papers? If not, this is your chance! 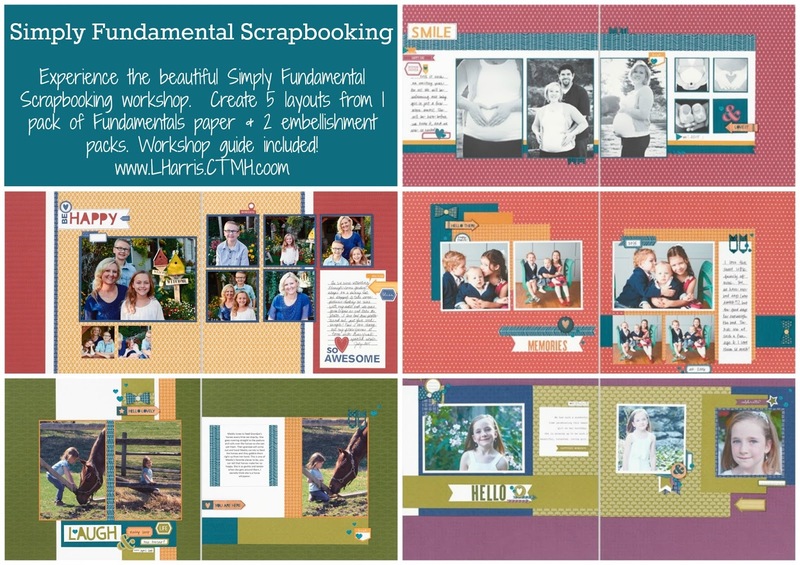 In the month of November, you can purchase the Simply FUNdamentals scrapbooking kit, any album and get a Value Pack of Memory Protectors (25 of them!) for free! And there's a ready-to cut workshop that goes with it! 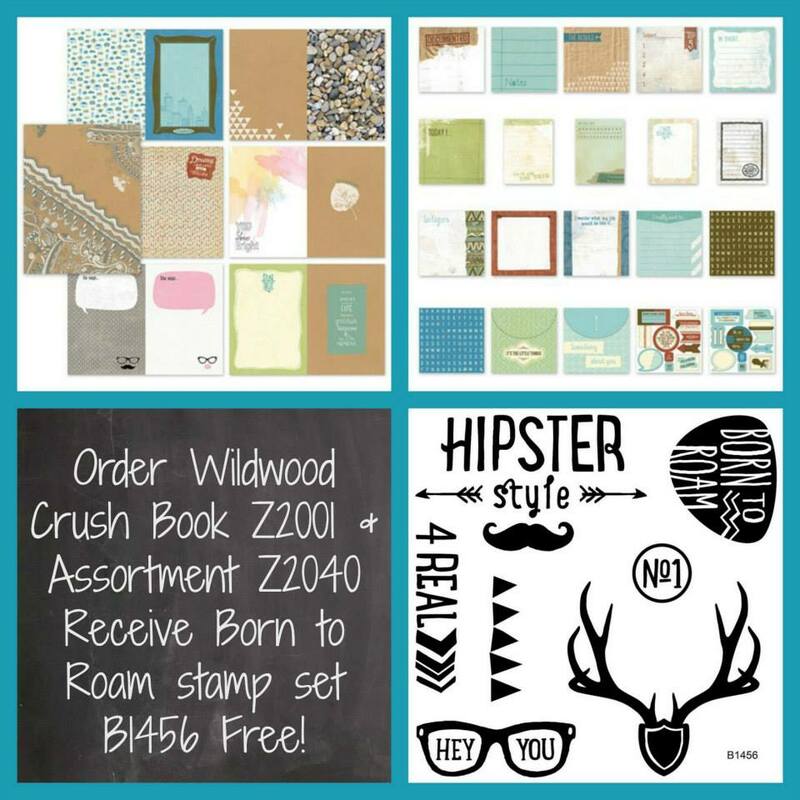 To get the free page protectors, add the bundle to your cart through this link. 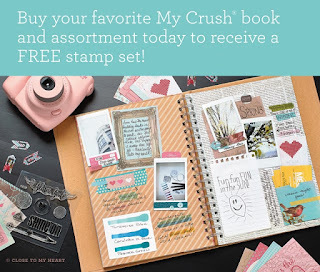 You'll also qualify for this month's Stamp of the Month for $5! Saturday, January 9th, 2016 at 1pm. Here's the Facebook Event. Now the question is: what memories would you preserve in these 10 pages? I think I saved the best for last, don't you? No, I haven't been keeping this paper tucked away for a year, it's new! 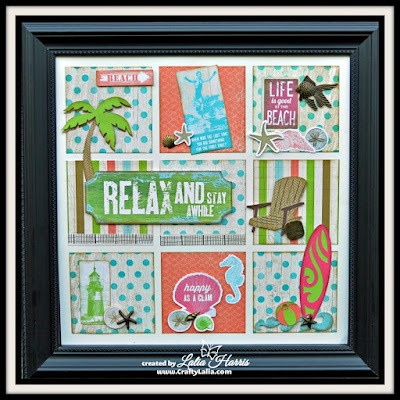 This sampler features our brand new Sangria papers & assortment from the new 2015 Annual Inspirations catalog. 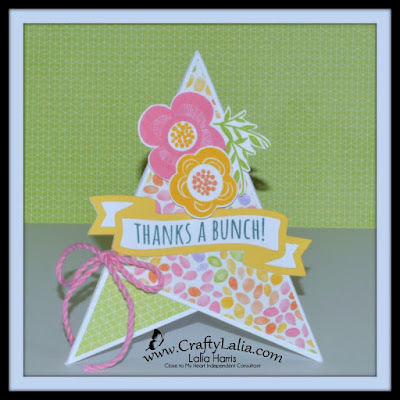 This features 3 SUPER EASY 3D flowers from our very 1st Cricut Bundle, Art Philosophy along with shapes from Artbooking and the brand new Artistry Cricut cartridge. The kit will also include 2 coordinating cards. 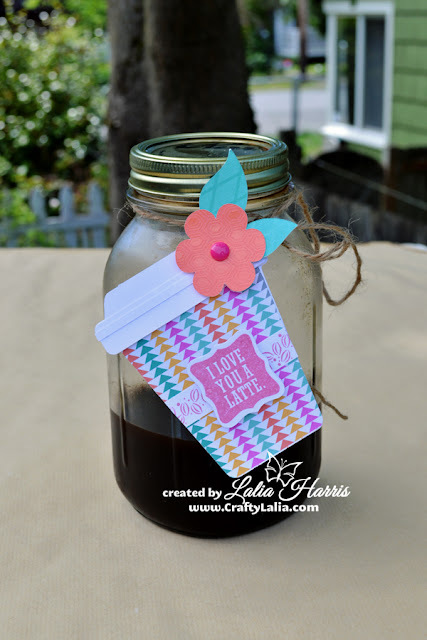 Want to make one on your own and have the Cricut Cartridges? Place an order on my website for $20 and I'll send you the Cricut Design Space Link and a project guide. 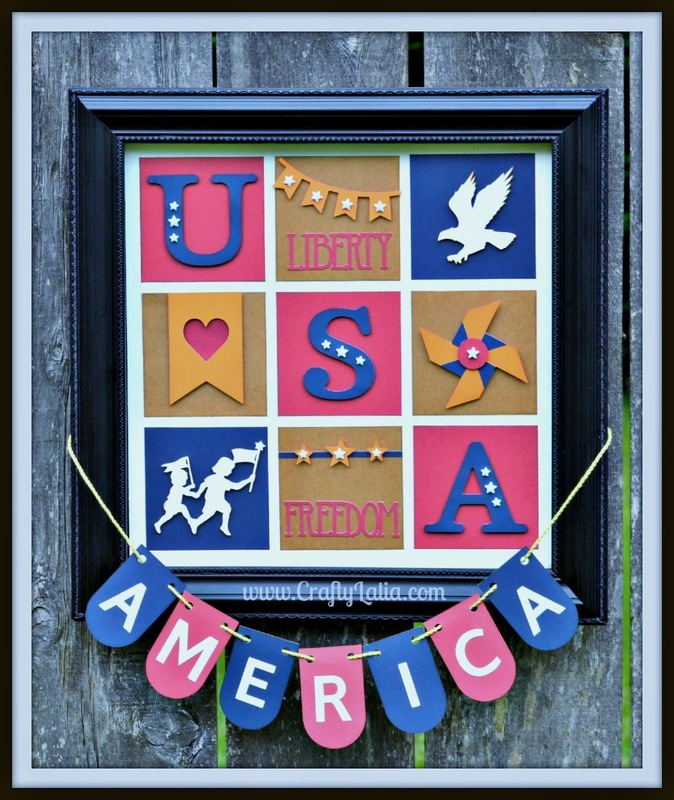 This project can also be easily created on the Cricut Expression. This completes a full year of seasonal samplers. 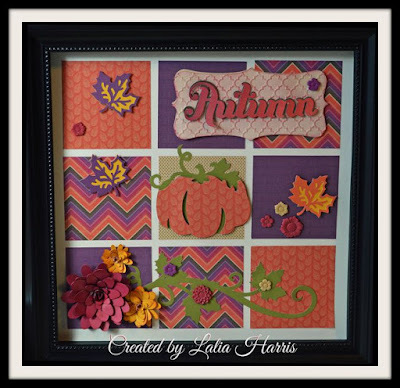 We started in October 2014 with Halloween and we're ending in ((late)) September with Autumn. Check out all of my previous seasonal samplers here. 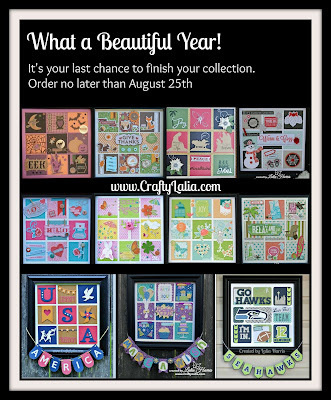 I have a limited amount of supplies on hand for some of last year's kits.